Renting out property to a tenant can seem like a nightmare for a landlord. However, if you market your property effectively and keep landlord/tenant law in mind when preparing your property, you can position your house or apartment for a smooth transaction and secure great tenants that pay rent on time and take good care of your property. One of the most important things to understand before you head into a rental contract is your legal responsibilities as a landlord. Tenants have many rights under Michigan law, and if you fail to respect those rights — particularly the right to privacy — you may be in legal trouble if your tenants report you. If you’re a first time landlord or need to brush up on landlord/tenant law before renting out your property, an experienced attorney can assist you in fully comprehending everything you need to do to be a successful landlord. Under the law, your property must meet certain conditions in order to be rent-able to a tenant. For example, you must have adequate heating and cooling, the property must be clean and well kept, and it must be free from known hazards. Before you rent out your property, go over the structure with a lawyer to determine what may need to be fixed before you bring in a tenant. In order to secure responsible tenants, it’s important that you price your property competitively. Setting your deposit and monthly rental too low may attract irresponsible tenants, while setting them too high may make it difficult for anyone to feasibly rent your property. Also, you’ll want to take into account the amenities your property offers and its location. If they are highly desirable, you can factor this into how you set your pricing. Before ever signing a rental contract, it’s important to screen your tenants. With the help of an attorney, you may be able to run a credit check and/or a background check to determine if a particular tenant would be suitable to rent your property. 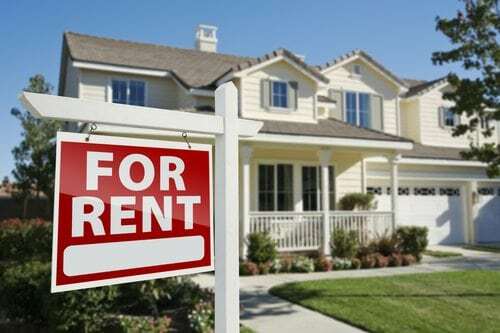 With the guidance of a landlord/tenant lawyer, you don’t have to face the challenges of renting out property alone, and you can position your property to be financially lucrative while avoiding many of the legal pitfalls that landlords in Michigan often face. Contact Piper Legal today for more information by calling (810) 235-2558.